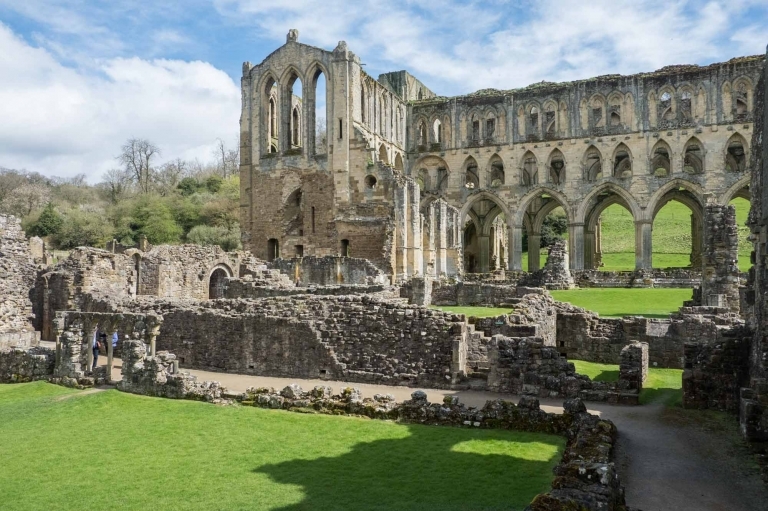 Rievaulx Terrace vs Rievaulx Abbey – with kids! WOW! We stayed on a narrow boat on Gloucester’s canals. Blaenavon steam train to the Big Pit. Wales. Choo-Choo. When I recently downloaded the AirBNB app these strange ‘experiences’ popped up on my screen. Totally baffled and probably busy battling children, I ignored them… until they again popped up on my screen the next day and caught my interest. This is how we booked an Urban Bees Airbnb experience in London’s busy Kings Cross…. Learning the ropes; HighBall Climbing Centre, Norwich.